Allmoves Merimbula offer a range of services. Local relocations are charged by the hour and are competativly priced. Wether your moving your office or you family home, we can help you do it.We have two removals specialist on the truck at all times and offer an optional comprahensive packing service. Our interstate relocations are taylored to your needs. Wether your moving your office or you family home, we can help you do it. We offer an obligation free quote and the option of having a comprahensive packing service. Our specialised team will make the removal and relocation or you piano, pianola, baby grand or grand piano as easy and stress free as possible. 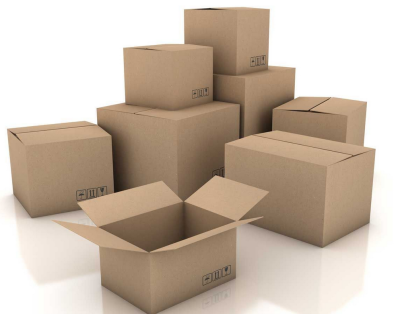 We carry a range of packing materials including large heavy duty tea-chest cartons, Small book/wine cartons, picture cartons, portarobes, packing paper, bubble wrap and tapes.